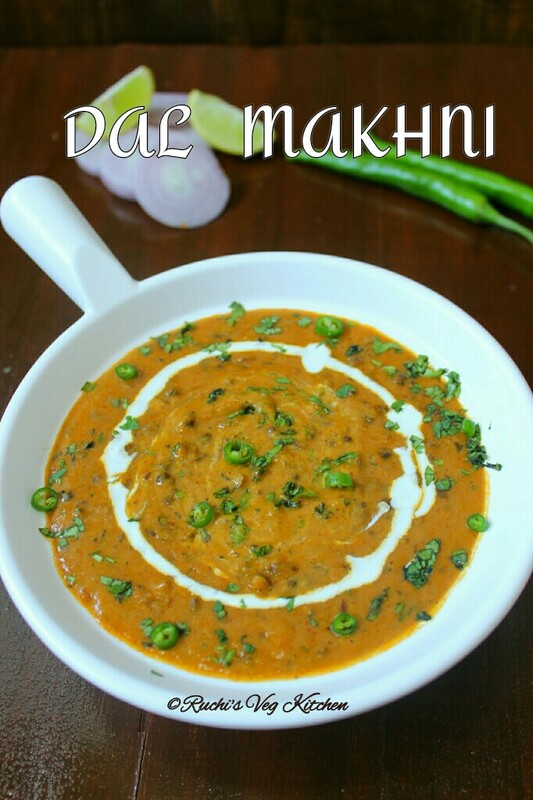 A smooth, Delicious , Melt in mouth , Aromatic Perfect Dal Makhni same as serve in Restaurants. 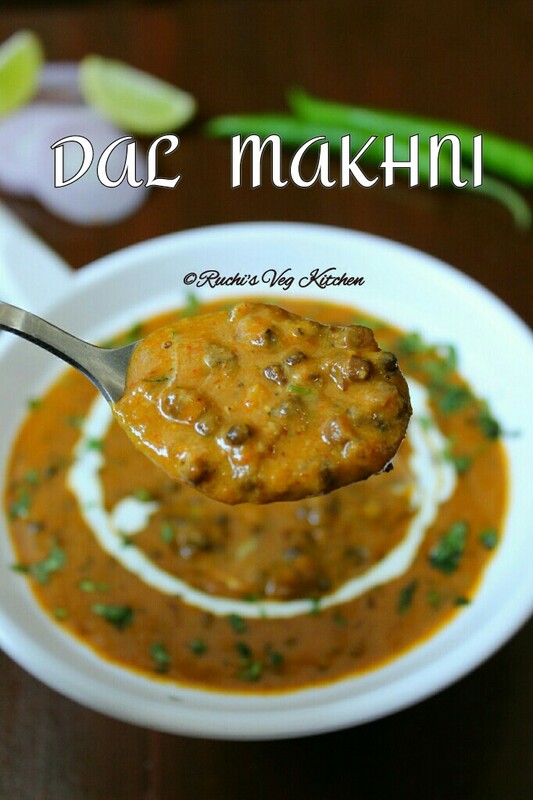 Now make at home with easy steps..
Actually , I have tried many times and many versions of Dal Makhni at home as me and my husband are big fan of this dal when we visit restaurants. But I always find something missing in that. 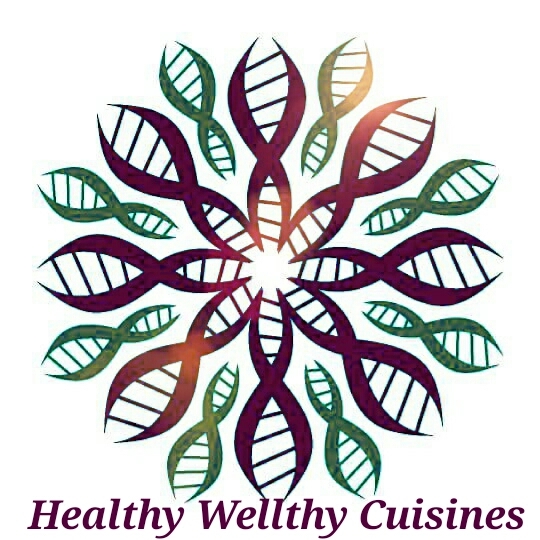 I tell you what really makes difference in restaurant flavor and generally what we make at home. First thing is slow cooking. 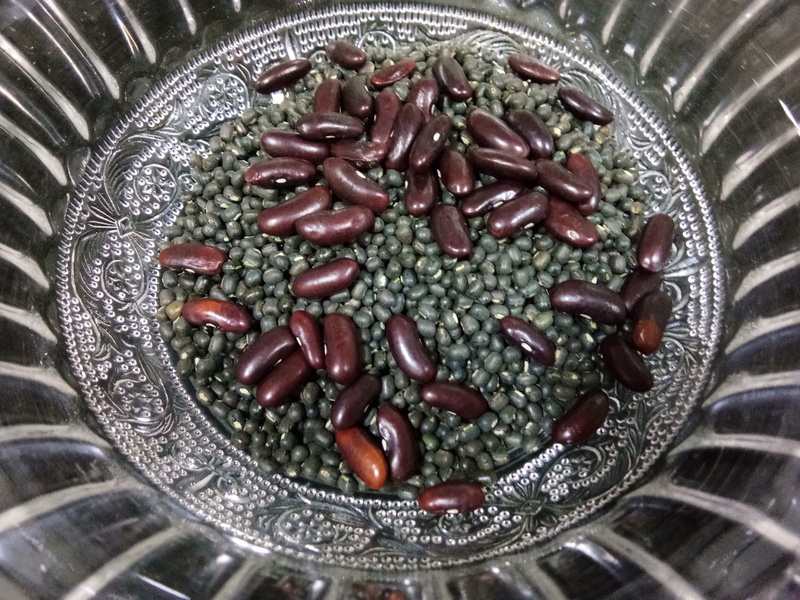 Dal and Rajma both should be cooked and mashy perfectly . With spices As long as u cook slowly, it enhance the taste and flavour. Second important thing is Cream and Butter. Generally in day to day cooking I dont like to add more of butter and cream and i know many of us dont add. But this butter and cream with perfect spices which cooked on slow flame , this only gives the restaurant style taste and texture. If you making this Dal frequently, avoid using cream and butter or add with less quantity. Once in while or at gathering or party , yes one can enjoy this heavy food. 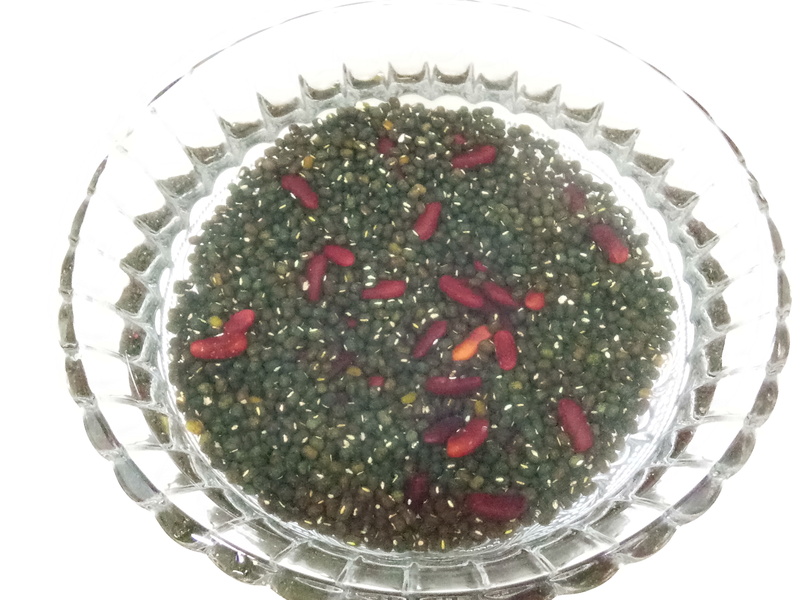 Clean and Soak Whole Urad and Rajma with sufficient water , overnight or 6 to 7 hrs. Again rinse both lentils 1 or 2 time. Pressure Cook them with little salt and enough water on slow flame for 5 to 6 whistles. Why so much whistles??? Dal should not give any bite in mouth. It should be soft and mashy as melt in mouth. Once done keep it aside. In a mixer jar , take chopped tomatoes , onions , garlic and ginger. Grind smoothly. In a pan take Oil and all whole spices, roast till gives aroma. Add Cumin seeds. When crackle nicely add asafoetida. 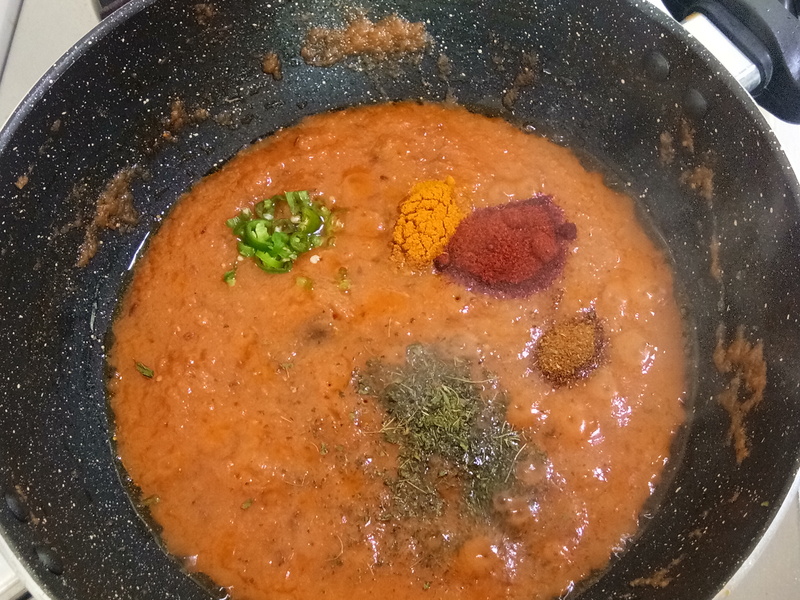 Later , add tomato , onion puree .. Saute all nicely for 1-2 mins. Mix well and cook till it starts leaving ghee. Add Kasuri Methi, Red Chili Powder, Turmeric Powder, Garam Masala . Mix well and saute for another minute. Now add Cooked Urad Dal and Rajma with its Stock. Add 1 glass water . Mix well and Cook it uncovered and stir occasionally so it wont stick to bottom. In between scrape the sides for even cooking. stir very well and continue to simmer on a low flame. Add Butter. Mix well. when simmering you can add more water if the gravy looks thick or dry. the longer you keep dal makhani to simmer, the better it tastes. I kept for about an overall 25-27 minutes on a low flame. do keep on stirring at intervals. when the gravy has thickened enough, then add Fresh cream. One can add more as per choice. Dal makhani is not too thick or too thin. It has a medium consistency.stir the cream very well. then switch off the flame. Garnish with chopped Fresh Coriander. Enjoy hot with Plain Roti or Rice.. 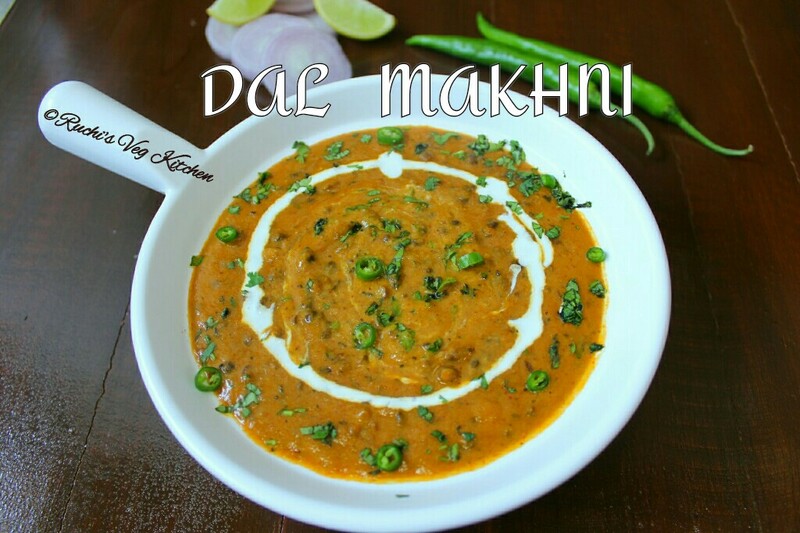 Please fo try this creamy and delicious Dal Makhni. Don’t Forget to share with me .